It’s that time of year again. The sakura trees are blooming and blossom-viewing fever has gripped the populace as certain parks and waterways and avenues are invaded for hanami. 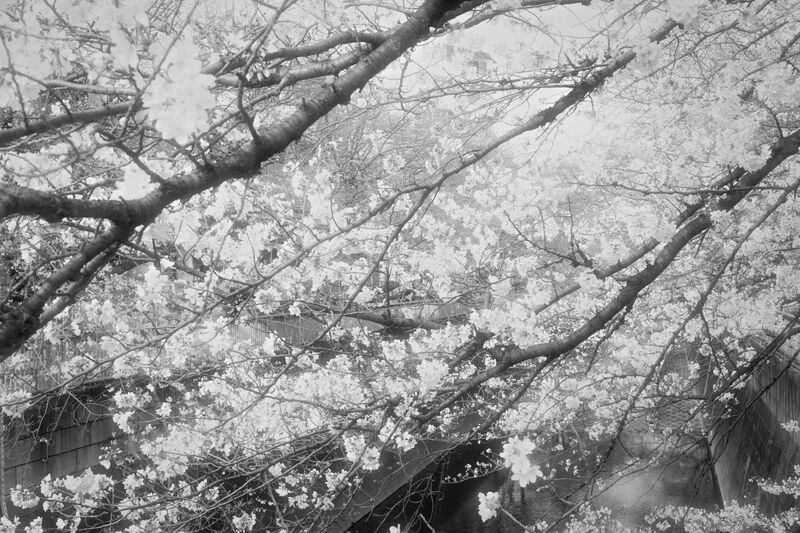 It’s easy to be cynical, but the delicate beauty of the somei-yoshino trees in full bloom and the ephemerality of their blossoms is a major work of poetry — created by nature and repeated verse after verse as the blossom season spreads across the country — and in Japan especially the spectacle has long been an inspiration for the poets. 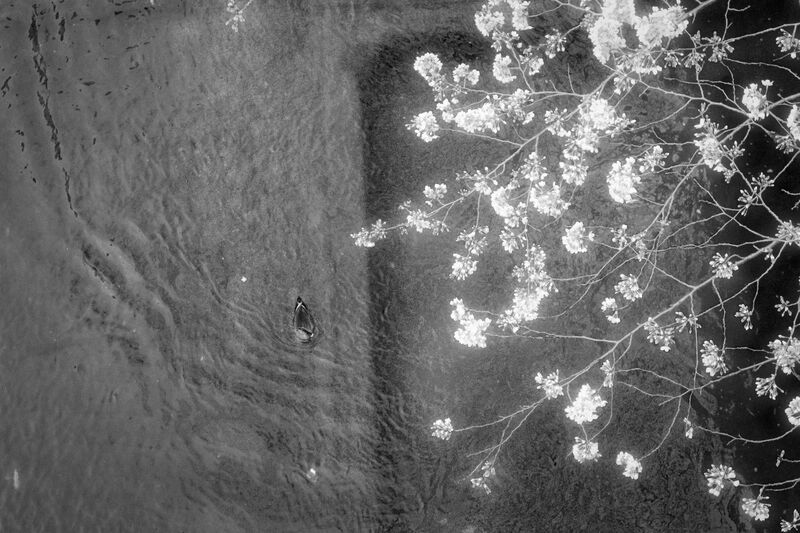 On this topic: a fascinating deep dive by Naoko Abe into Japan’s cherry trees and the culture surrounding the ubiquitous somei-yoshino — or you can dip into a short photo essay of mine from a few years ago.